Welcome to Art Enyedy's Book Reviews! 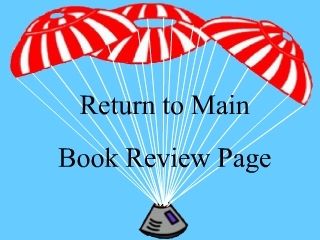 This page contains the links to my most recent book reviews. I try not to hand out too many five star books, because I want to reserve my peak rating for books that I feel are truly outstanding. There are not too many one or two star book reviews because usually I will set aside a book if I don't like it; I only review books that I have finished. The books that I have read most recently have direct links from this page to their individual review. All previous books have been grouped into four different categories as shown by the links below. Hopefully, you find a book here that you will enjoy reading.